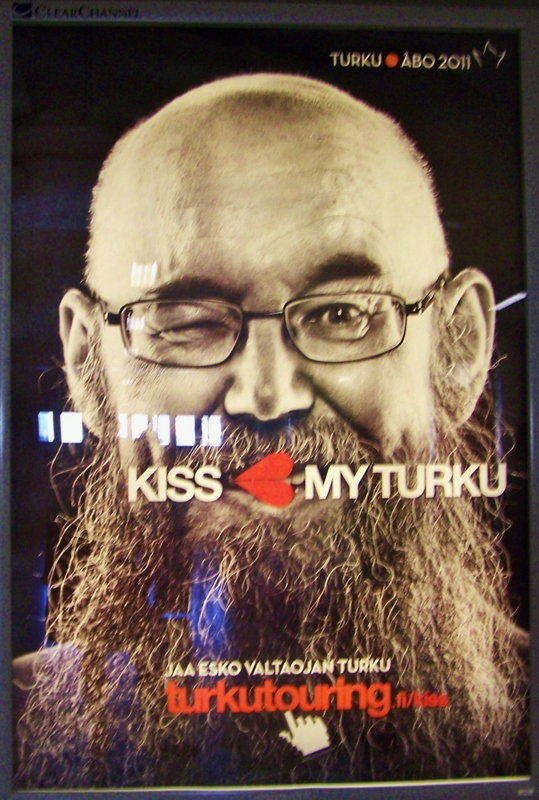 Kiss my…Why, Kiss My Turku? I saw this poster with a rock and roll kind of attitude and thought Turku might not be just your ordinary ancient European city by the sea? Not your Grandmas average tourist town. Got Turku? This place was the Cultural Capital of 2011. What does that mean? In short, it is a place that highlights the richness and diversity of cultures in Europe, A community that fosters the contribution of culture to the development of cities, celebrates the cultural features that Europeans share. By doing so, it raises awareness of the culture to its citizens and international communities. There appears to be oodles of music happenings. It has a history of higher education. The higher education system was the first western city to sign a twinning city with Leningrad Russia. Another random fact, Russian President Vladimir Putin went there to study business after the fall of communism, when he was serving as Leningrad deputy mayor. My take, college or University cities are energetic and fun! You will find an opportunity to engage in the Arts and visit museums. This love of the Arts and pride in community can be observed simply by walking down the street. Myself, I visited. Aboa Vetus and Arts Nova which is a museum that combines both history and contemporary art under one roof. Aboa Vetus shows medieval life in Turku and the history of Turku as Finland’s first capital. It was built in the 1990’s over a 14th century archaeological site. It was interesting to me that it was a more recent find. Found while trying to expand the Ars Nova. The two museums were combined in 2004. The museum has unique ruins of stone buildings and exposed archeological excavations. . Dimly lit to add to the experience, one actually walks through the exhibit. An exhibit called letter by letter traces reading and writing through the archeological finds. Ars Nova explores printmaking photography and contemporary art. On a side note, I like to chow down. Aula Café is located in this building and I loved it. They served some really awesome soups (blue cheese and fennel) Mushroom and carrot. A really awesome salad and bread bar. 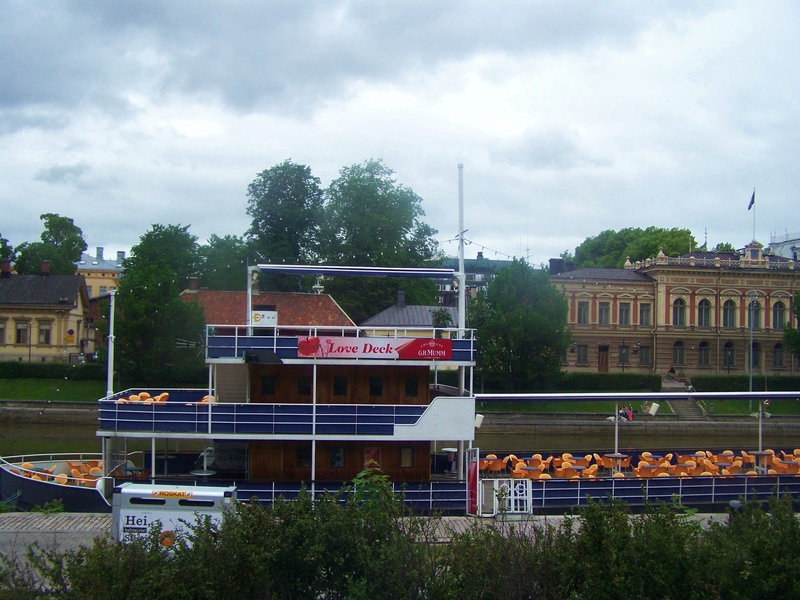 While researching things to see on Turku, I had read a decent amount of criticism about how history lovers have not found old building nirvana in Turku, blah blah blah. That bothered me a bit. A tiny bit of reading about Turku, one will know why that is, and be further able to appreciate the amalgamation that is in present day Turku. No need to compare. It is Finland and Finnish history. Nuf said. Two of the city’s historical sites that I visited and enjoyed were the Cathedral and The Castle. 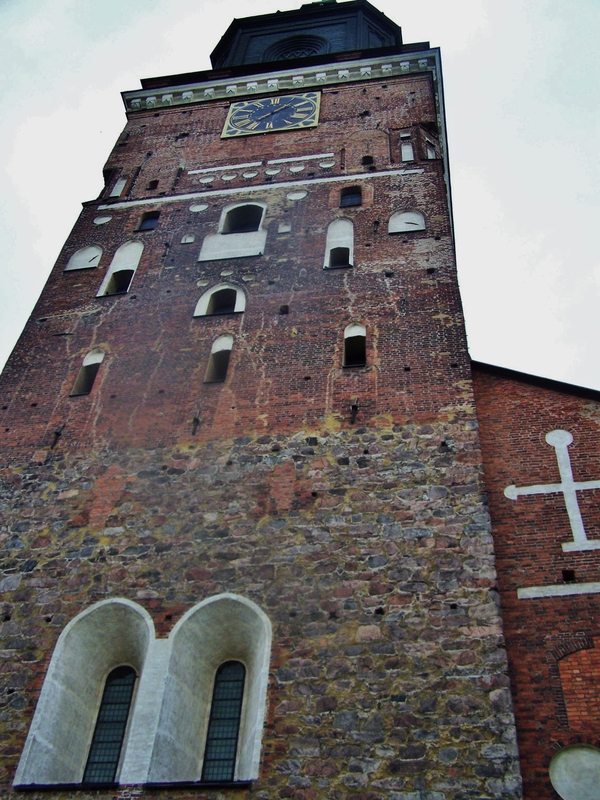 Turku Cathedral is Finland’s mother Evangelical Lutheran Church of Finland. It also happens to be the oldest, and the most important church building in Finland. 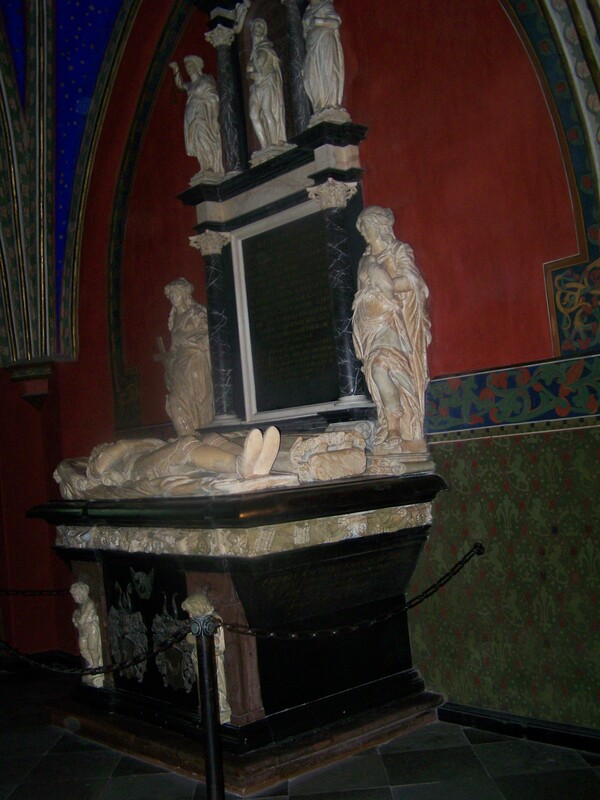 Many important people are also buried in the cathedral. 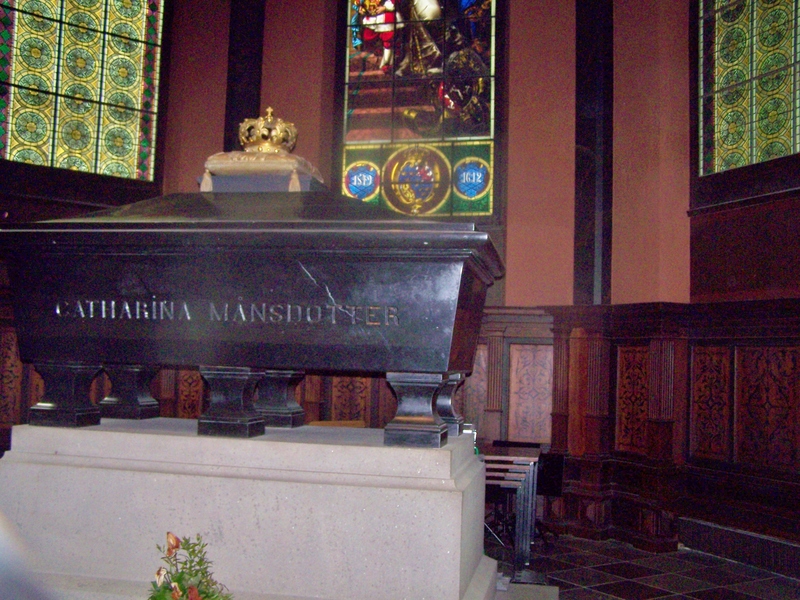 Among them; bishops, military commanders and the beautiful sarcophagus of Swedish Queen Kaarina Maununtytar (Mansdotter in English.) 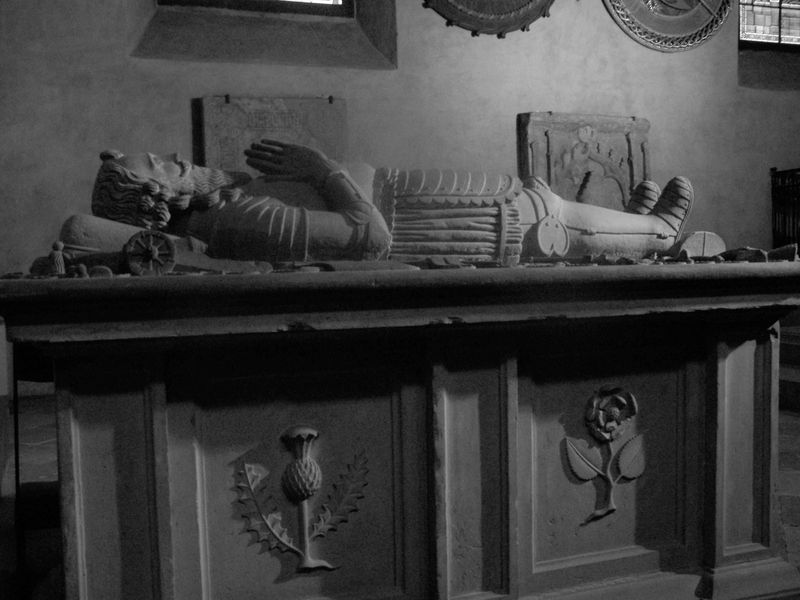 She was a commoner, mistress and historical figure with a story of love and tragedy. Did I mention that I dig graves? Major General Samuel Cockburn-Mercenary, Scottish officer in Swedish service-huh? 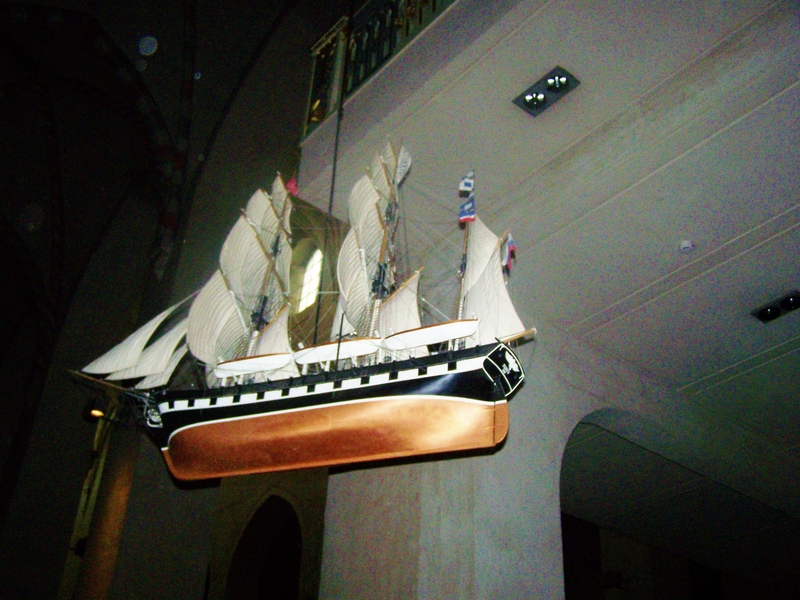 Upstairs of the church, there is a small museum to visit for a fee. 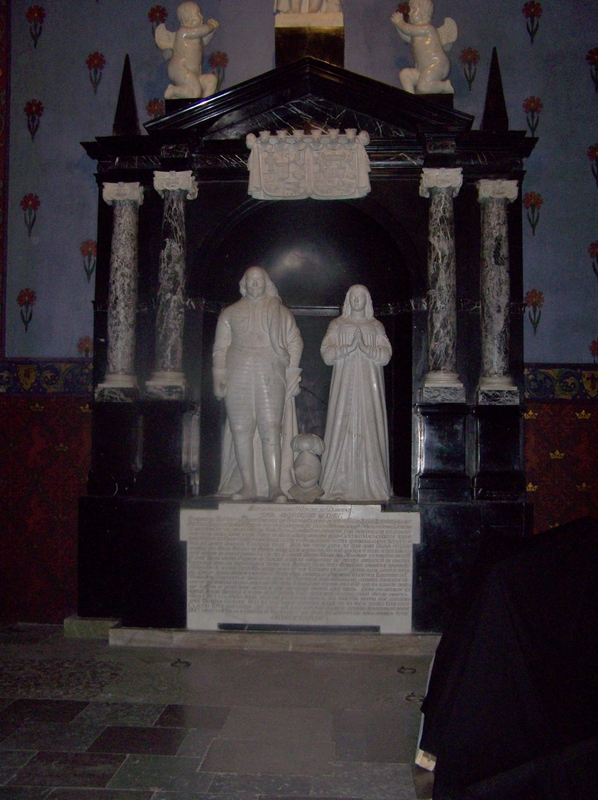 It holds Church treasures and sculptures, with some dating back to medieval times. With many important and interesting events having happened here, it is well worth a visit. Reviewers on line feel it is not as ornate as other European churches. Again, why would one compare? It is free. 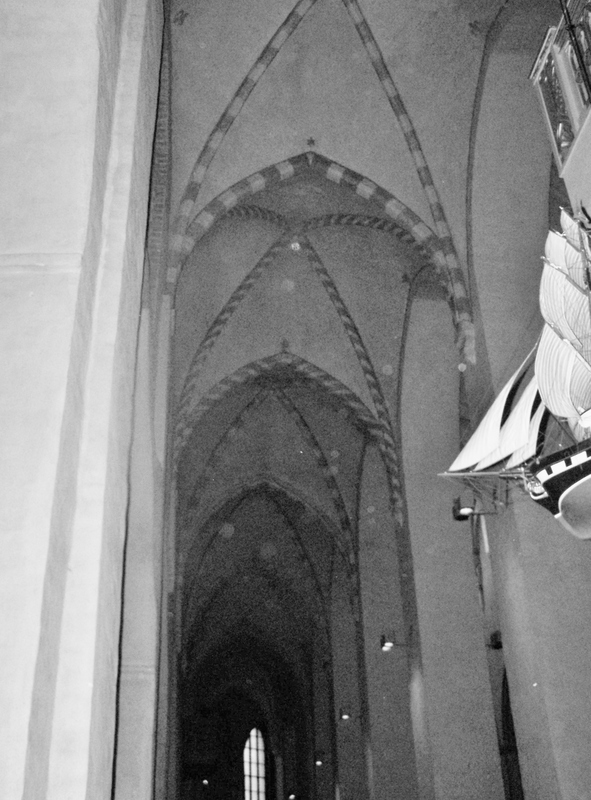 Also, one must keep in mind that some of the church was burnt in the great fire of 1827 which destroyed 75% of Turku city, and the church was partially rebuilt after this. It is a working cathedral and services are held in Finnish, Swedish and an International Congregation in the English language. Something that made such a great impression upon me was the bell ringing. The bell can be heard across Finland via radio at noon. In brief, this tradition began during WWII 1944 as a call for Finnish citizens who were encouraged to pray for victory at this designated time. A wonderful reminder that war must end. We are One, Peace ! Completely restored as of 1993, this building has also survived governments, war and fire. 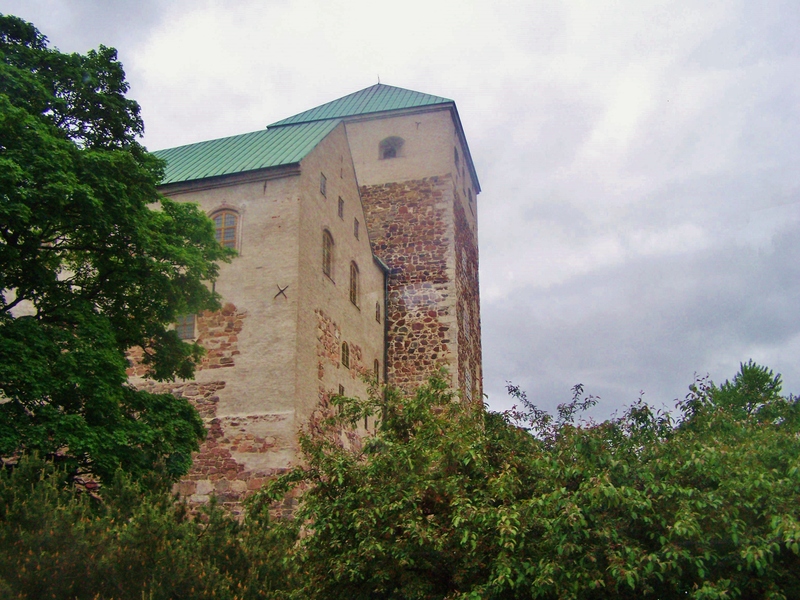 The building began by Swedish in 1280 as a military post. Later additions included living quarter. The joint, now hosts the city museum. 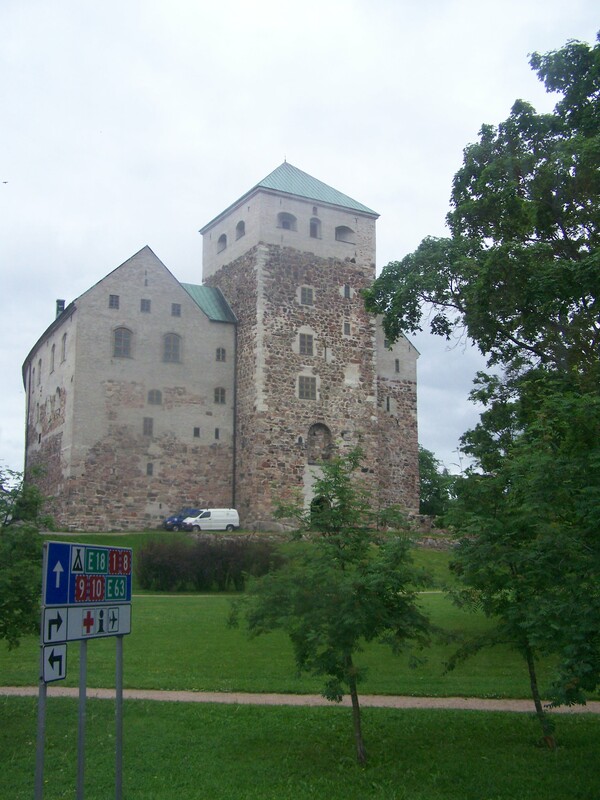 Largest surviving medieval building in Finland, so says Wikipedia. I did not pay the 9 Euro. I did check out the outside. Up close and personal-ish with a castle. I truly would love partake in this great outdoors. I relate this gorgeous piece of the Universe to the likes of pristine Northern Saskatchewan, where I once lived. One could be alone and naked with nature if they wanted to be. A rare thing in this over developed Earth that we call home. It is a place on the Baltic Sea cradled by archipelago of amazing islands. If you like island hopping, biking, hiking, kayaking, laying around in nature, there is an abundant opportunity to get out and play. What I did find in this ancient city by the Southwest Coast of Finland, is that if one just looks, there is something for everyone to do, see and enjoy. The city is pedestrian friendly and scenic. The Aura River splits the city in two and I loved just walking around and seeing everything from this vantage point. With no cash, one can see ships, museums, shops and art. Regret #6,555,000,000. I like to visit distilleries and breweries and I missed this one. Party life, yep I missed out. Rock fest (Ruikfest) and abundant music scene, yep I missed that too. Always find a reason to go back. I loved my visit to Tutku. 3. * If one has children, the castle offers really fun activities, like dressing up as a knight. They should totally do that for adults. 4. *Really great website to check out before your visit. They have it goin on.